deepen their involvement in or knowledge of the organisation and perhaps give the new supporter a range of offers, for programs like your “Regular Giving Club”. So a new supporter comes to your website and donates for the first time using the Vega Donation Widget Form. They automatically receive a receipt and thank you. Do they go into an induction workflow that may involve something like the steps outlined below? ideally focusses on telling the new supporter some important fact they may not know. organisation and requests that they like you on your social media platform. involvement by a regular gift or similar offer. For those who don’t respond a reminder email can be sent as well. standard program. It is important that particularly new supporters are not placed in the general email program immediately, but rather are inducted properly and then placed in an appropriate program. So the first step is to define one or more workflows that you wish the workflow engine to serve. The second stage is to create all your documents and define the rules that will govern their delivery. Finally, we need to understand how to trigger the workflow engine itself. 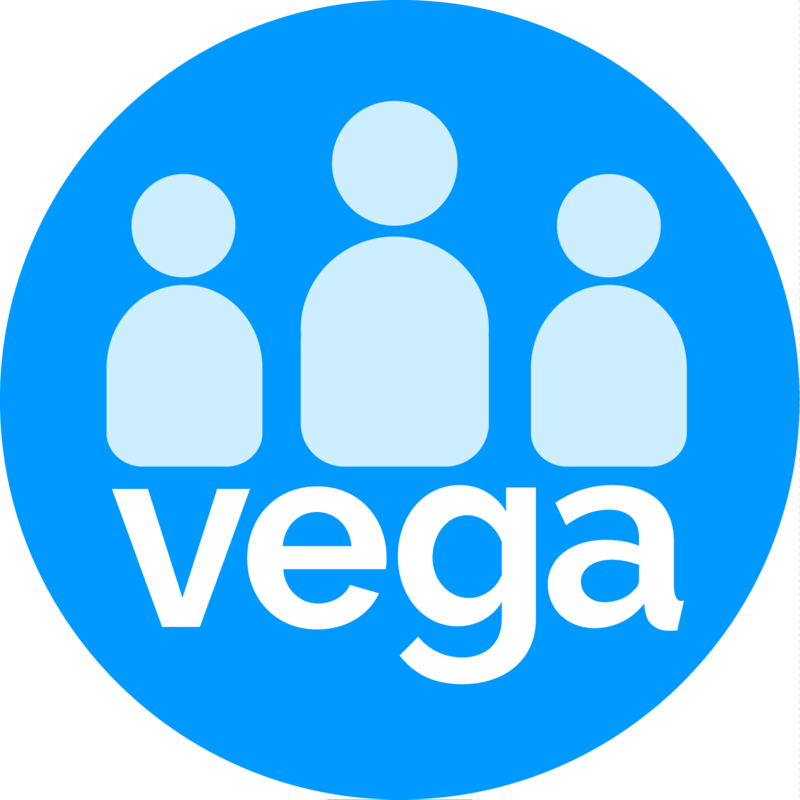 The Vega workflow engine is triggered by the addition of an attribute to a supporter’s record. For instance, add an Attribute – Birthday Greeting to a supporter. If you have created and defined the attribute workflow rules correctly then adding this attribute will cause a message to be sent to the supporter on their birthday. So, any workflow attribute has two important links associated with it. The document to be served and the interval rule to be followed before the document is sent. Regular Giving ask Send 3 days after creation and much more. So you create great automatic processes simply, as long as you have the documents ready and link them to a supporter. Remember you can define any attribute as a “Foundation” type attribute, which means it is created when a new supporter record is created. So “New Supporter Welcome” is created automatically and the new supporter is entered into the pre-planned induction program. Similarly, if you define “Birthday Greeting” as a Foundation attribute all new supporters will go into the “Happy Birthday” stream. When someone joins the regular giving club for instance? When a second donation is received? When a first donation is received? When a new supporter record is created? When a donation greater than a certain threshold is received? When someone becomes a volunteer and many more.